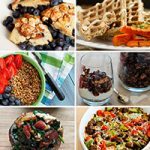 Here are a few keto ideas to keep your breakfasts exciting and delicious, but still paleo, low-carb, keto, and dairy-free! Breakfast is important—it starts us out on the right track in the mornings and gives us that boost to face the day’s challenges! One of those challenges that I face is the actual preparing part of the breakfast. 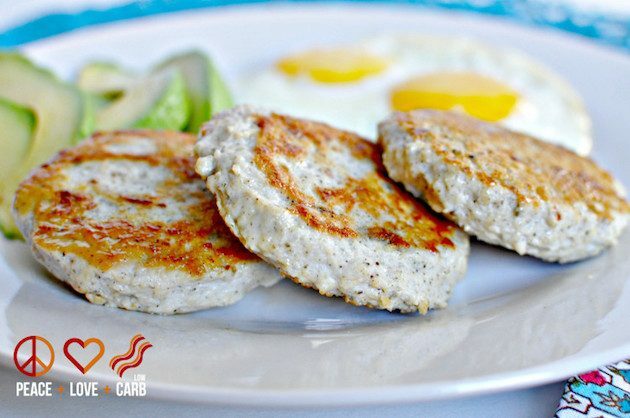 Who has time to prepare a healthy, keto breakfast? Well, you do now that you have access to these easy-to-use keto ideas! (They might even inspire you to come up with your own keto creations!) Most of these keto ideas are simple, yet creative, so feel free to have some fun with it! Need more ideas for keto breakfasts? Check out my keto program, Fat Fueled for keto recipe inspiration. So here’s the list! 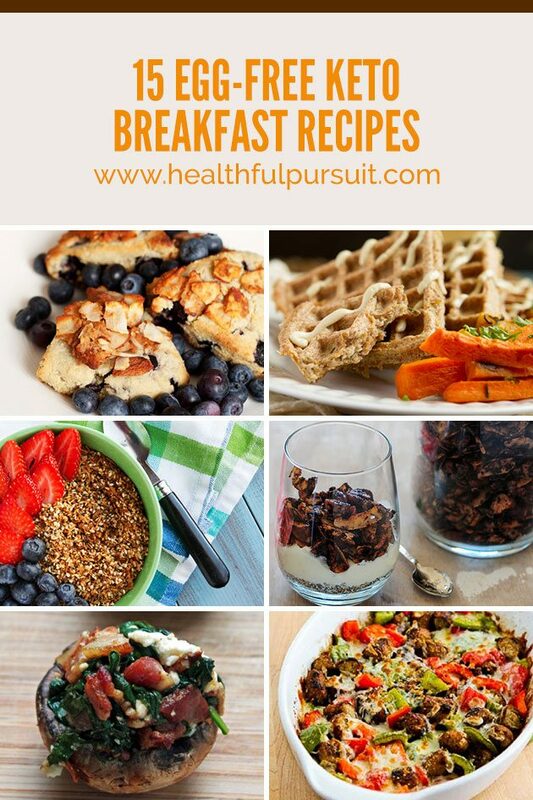 This fabulous list of inspiring keto breakfasts are all paleo, low-carb, and dairy-free. Explore and try out a few, and feel free to leave a comment about how they turned out or if you have any of your own keto creations you’d like to share! No nuts here! 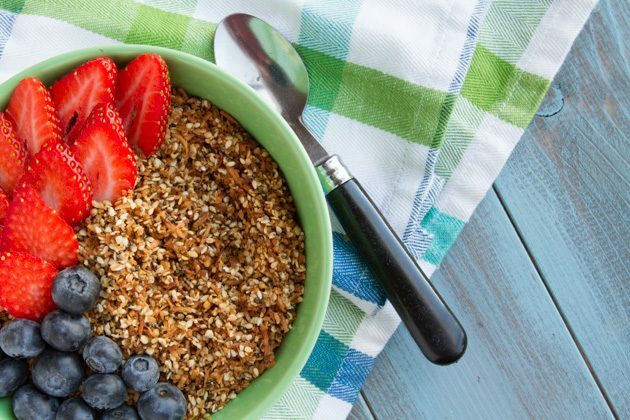 This keto granola is nut-free and is very low in sugar and carbs, so it sounds like a winner to me! Finally! 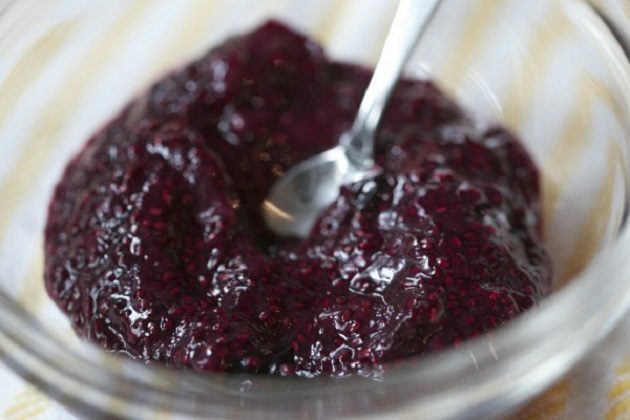 Jam that will not overdose you on sugar! 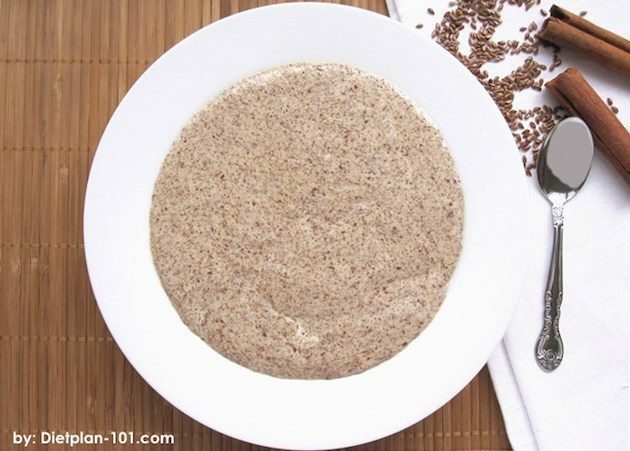 You can freeze this to help with the prep and clean up time for those busy (or lazy) mornings. This low-carb, keto jam would go great with the keto pancakes (see below)! This lovely pancake recipe works well with the keto Mixed Berry Chia Jam (see above keto recipe) instead of using sugary syrup. It’s also wonderfully easy to prepare! 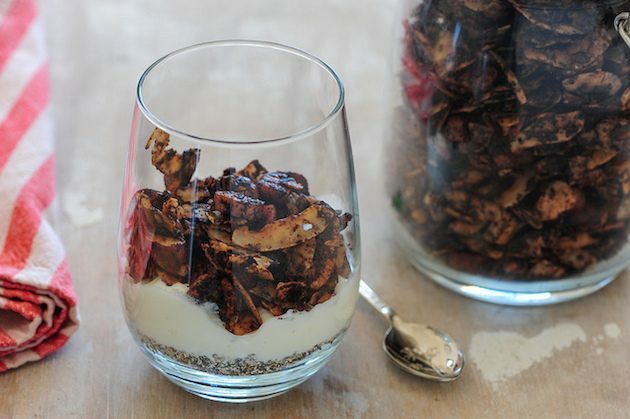 Great for Monday mornings when you want a breakfast that won’t add to the already hectic morning. Not feeling the traditional breakfast thing? 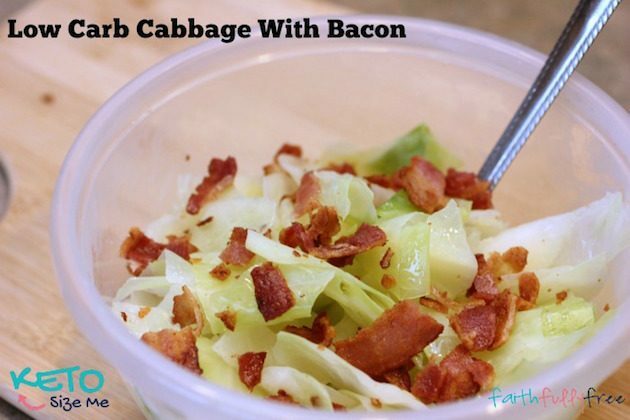 Here’s something keto to try, and it can’t get much easier than this! 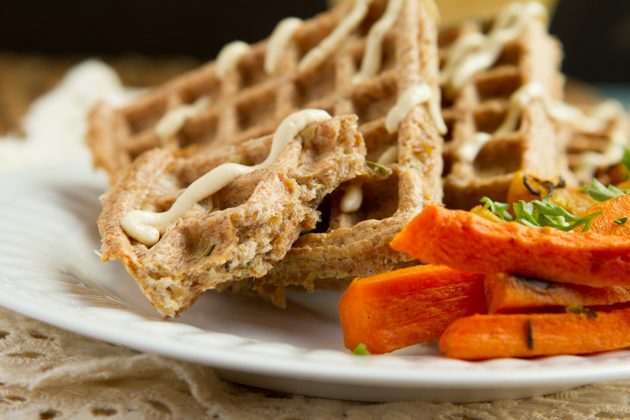 Think you can’t have waffles? Think again! They are very customizable—savory, sweet, you name it! The egg-free option is in the notes section under the keto recipe. 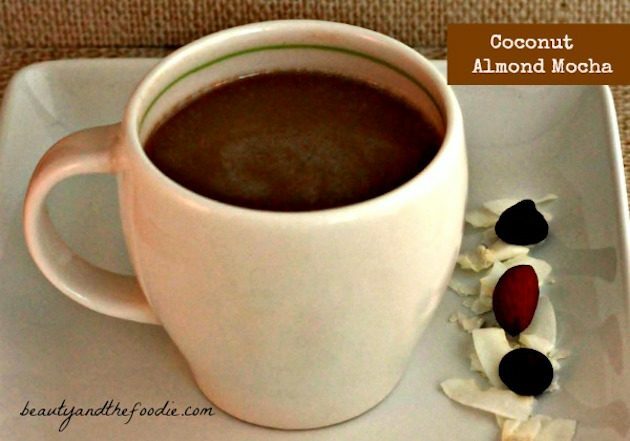 How would you like a cup of mocha to go with your lovely keto breakfast? 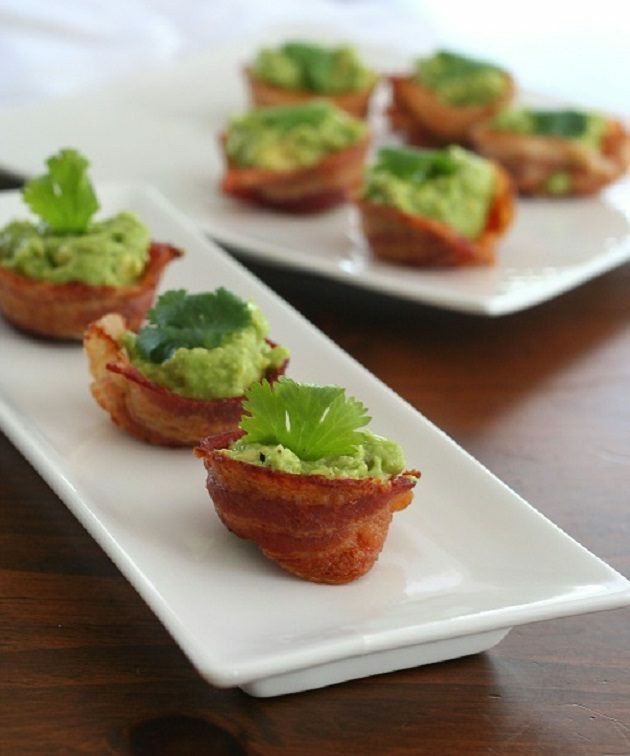 Here’s a fabulous find to satisfy that keto craving. 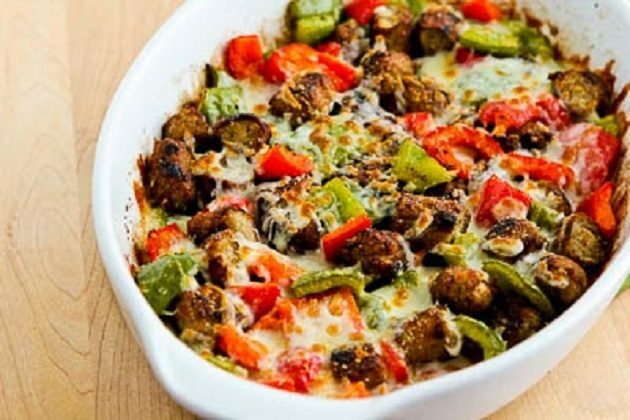 This is an awesome customizable keto recipe! And it’s is also extra kind to your wallet due to the fact you can make it in bulk and it’s a lot cheaper than the pre-made protein bars at the store. 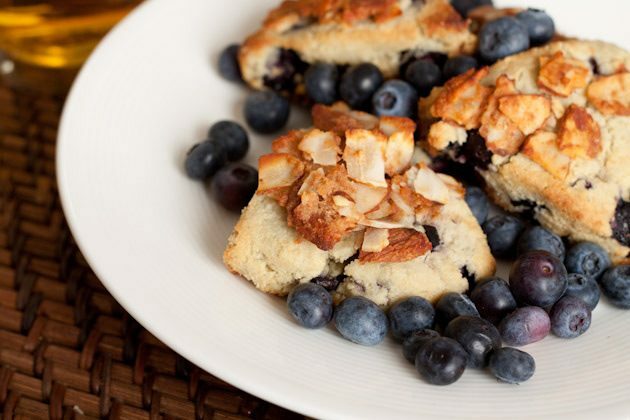 Try these scones to escape to pure keto bliss… complimented perfectly with a nice hot cup of tea or coffee! If you have a little extra time beforehand, they freeze well. That way you have a fantastically quick heat-and-go keto breakfast for those days, you’re craving something sweet and savory! 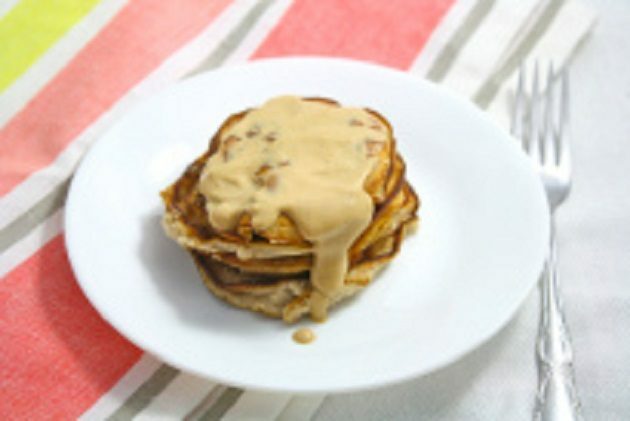 We would omit the maple syrup (and the low carb option since it’s a processed option). Now, this keto recipe calls for butter, but you can easily use a substitute for this (3/4 cup of olive oil for every cup of butter). Also, you’ll want to omit the feta cheese to be dairy-free. 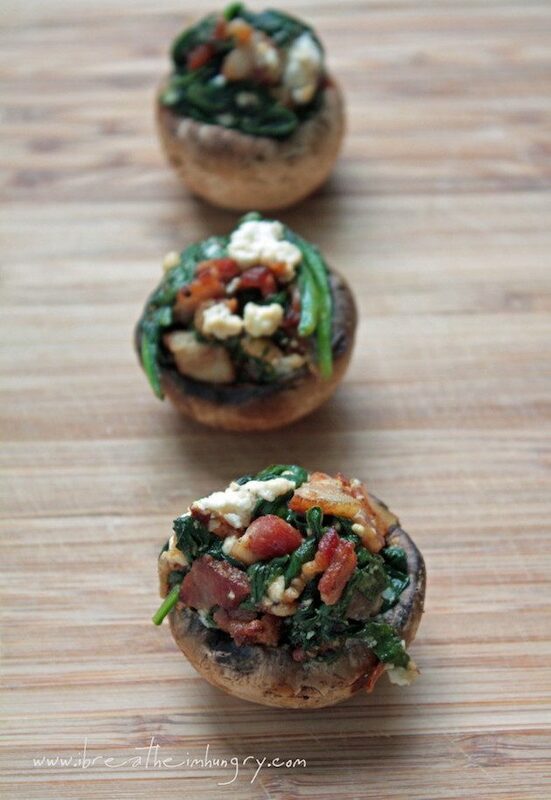 For those mushroom-lovers though, this is a great breakfast idea that leaves the taste buds tingling for another bite. Five ingredients plus about five minutes of prep is all you need with this keto recipe! Yes, please! Yes, this keto recipe has bacon. What’s not to love? It’s also low-carb and gluten-free! It will take a little extra prep and cooking time, but good things come to those who wait. Savor every bite! 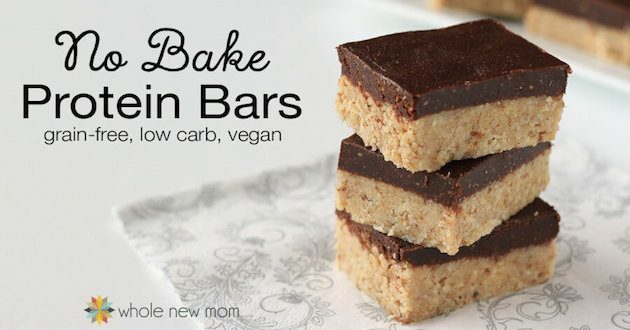 Need a little extra yummy in your life without the carbs? Yes, please! 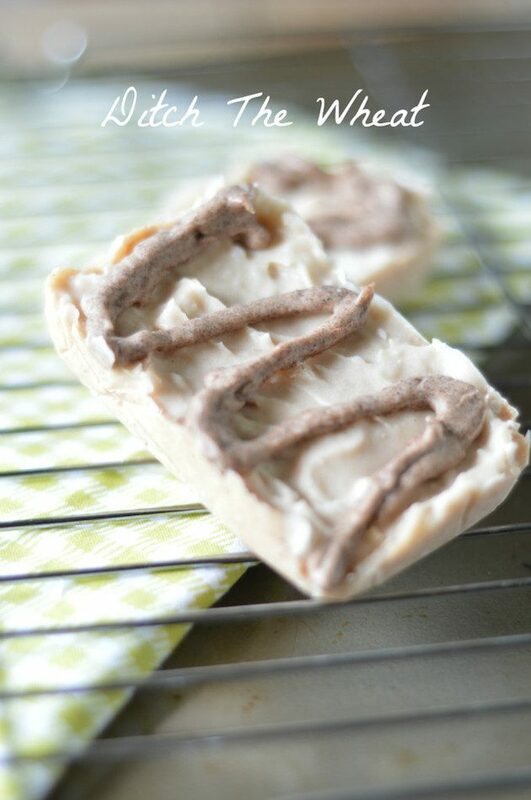 Try this keto recipe for a coconutty-cinnamon moment of yummy! Now that you’ve seen all of the dairy-free, egg-free keto breakfast recipes, what will you make for breakfast this weekend?